The NGOS is proud to announce that, after an absence of several years, it will once again be hosting an South African Paphiopedilum Symposium. 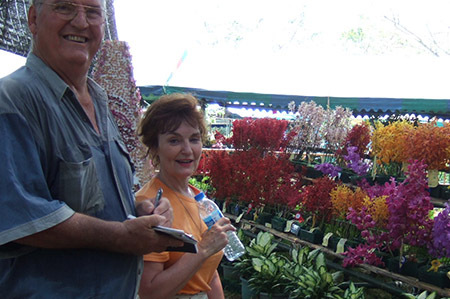 The symposium will feature international and local speakers on the Cypripedioideae and will give the opportunity to buy interesting species and hybrids rarely available at orchid shows. Click here to go to the symposium’s main page!